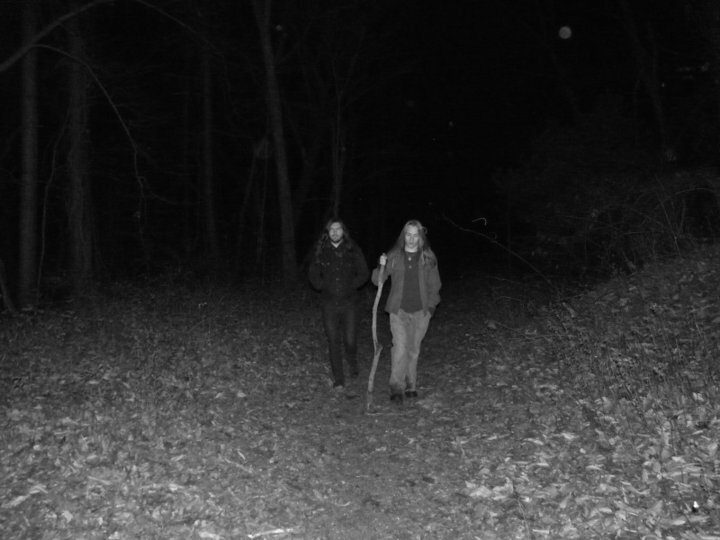 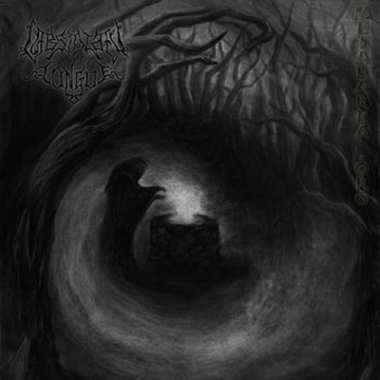 Obsidian Tongue signed with Hypnotic Dirge Records from Canada in the spring of 2013 in time for the release of “A Nest of Ravens in the Throat of Time”, making it a dual release with the band’s own imprint Dissociation Records. 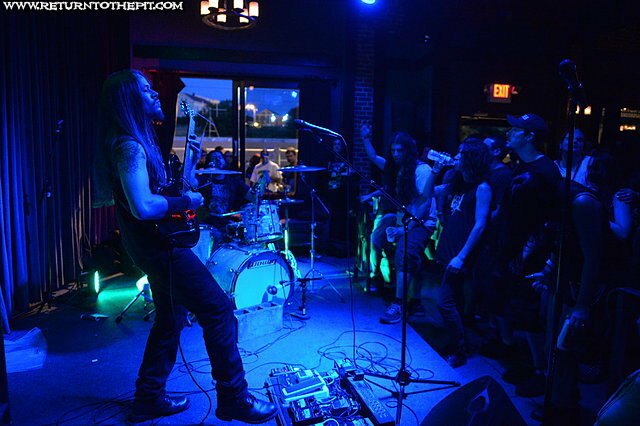 The album was released on July 29, 2013 to substantially high acclaim! 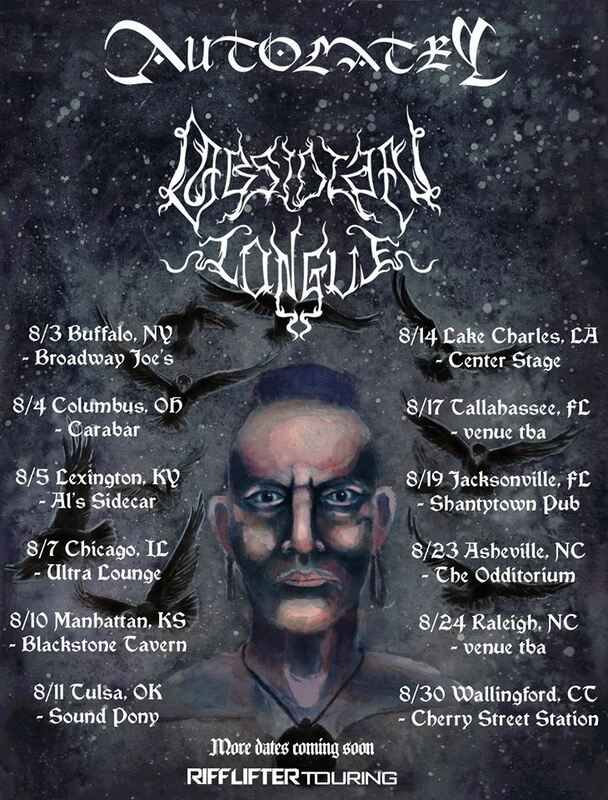 In support, Obsidian Tongue went on an extensive US-tour with fellow New England Black Metal horde Autolatry, for the entire month of August. 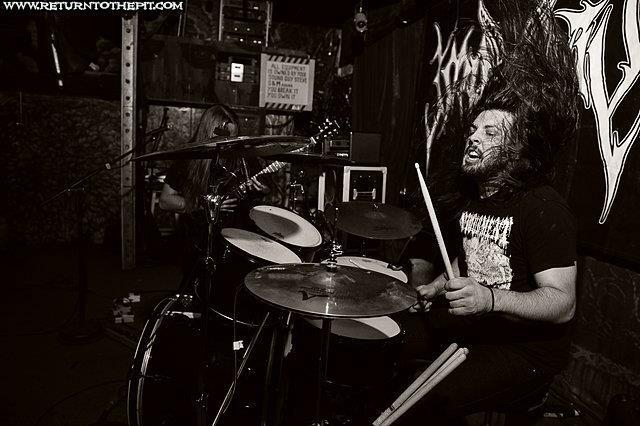 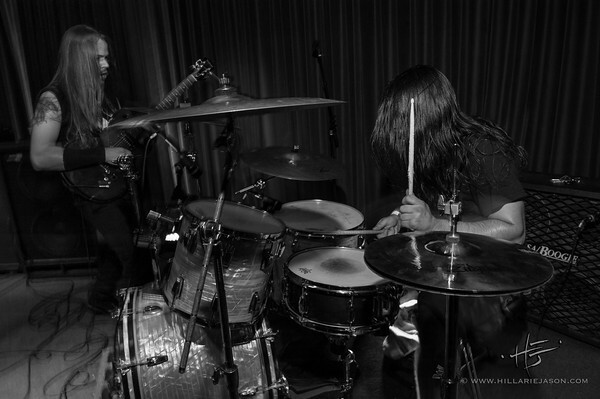 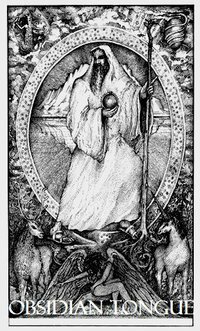 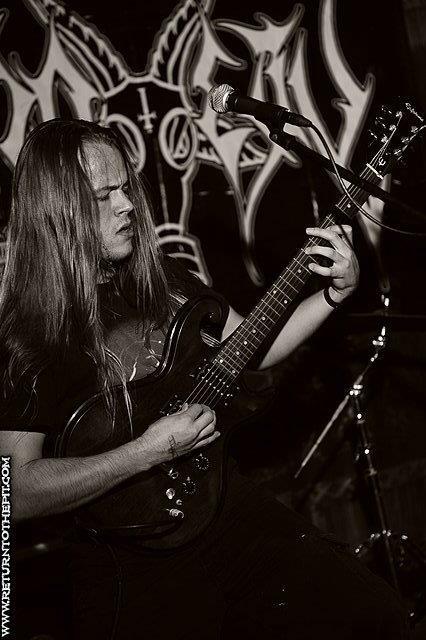 In 2014, Obsidian Tongue has continued to bring their intense and memorable live performances to listeners across North America, playing for many new listeners and sharing the stage with many great bands. 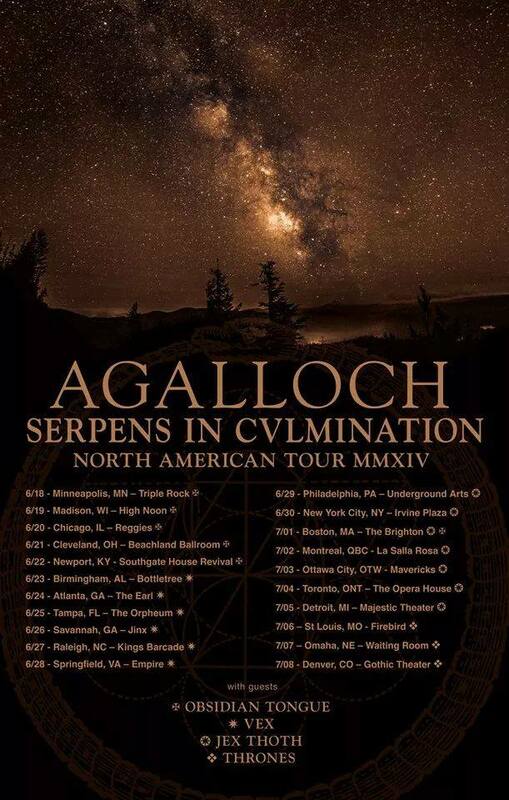 Highlights so far include Obsidian Tongue's first trek to Canada to participate in the annual "Black Metal Origines" festival in Montreal and Quebec City in March, followed by sharing the stage with Agalloch in June on their Serpens in Culmination North American Tour. 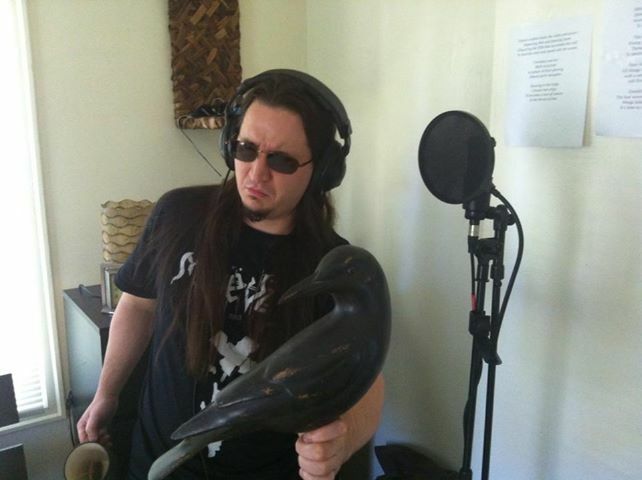 During this tour, John Haughm joined the band to perform vocals on the title track "A Nest of Ravens in the Throat of Time." 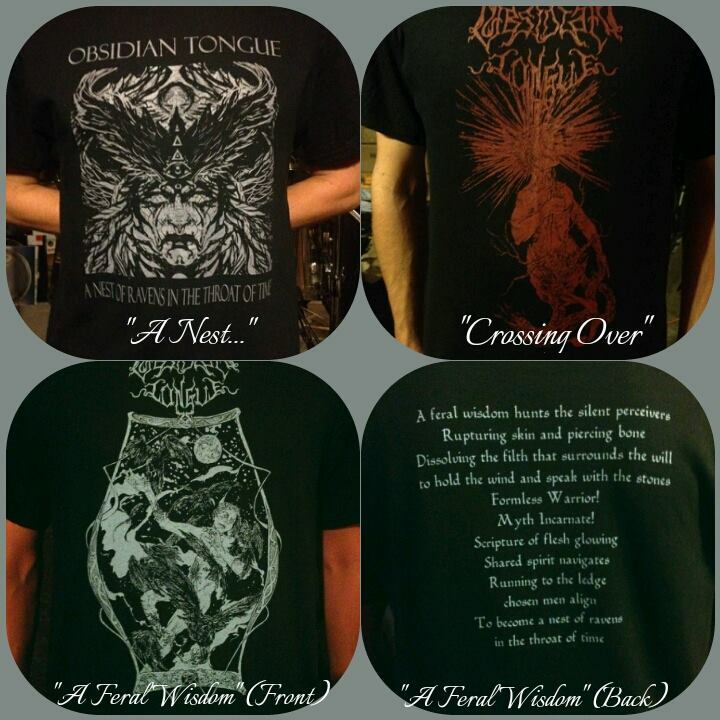 Obsidian Tongue is busy working on new material. 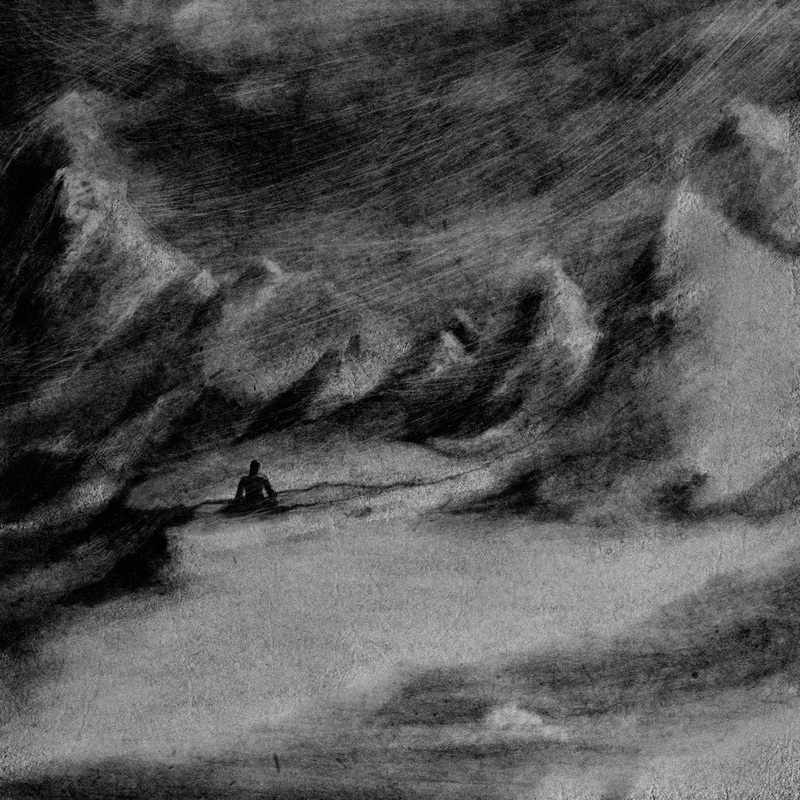 More news will surface soon.